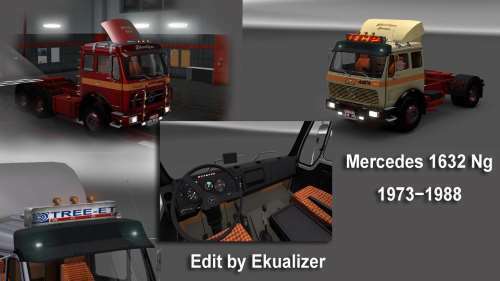 ETS2 Truck Mods that are updated regularly. 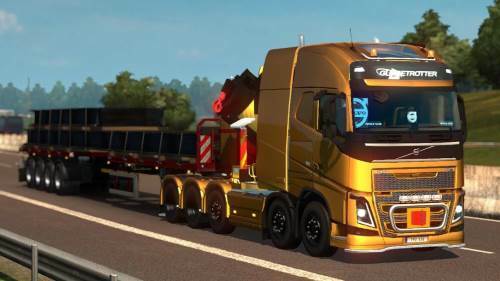 Download the best European trucks like Scania, Volvo, DAF, MAN, Mercedes, Iveco and Renault. 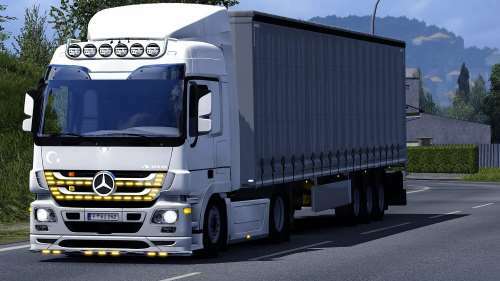 Drive in a custom truck or a new truck brand that’s not in the original game. 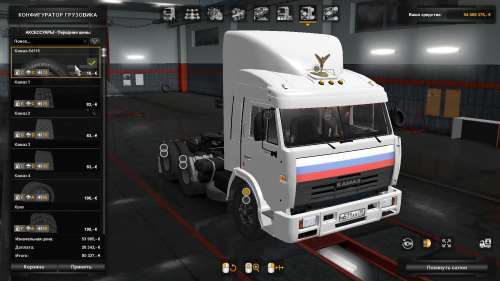 If you want to fully change the experience, add an American, a Russian or a Japanese lorry to your game. 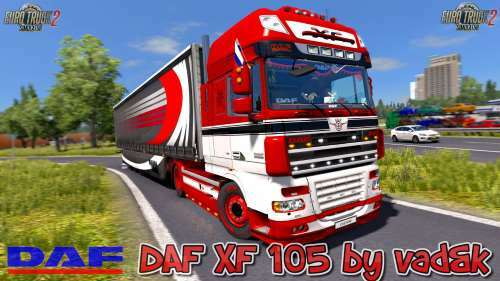 Also you can add rare truck brands to Euro Truck Simulator 2 with mods like Hino, Faw, Ford, Volkswagen, Mitsubishi and even Dongfeng. 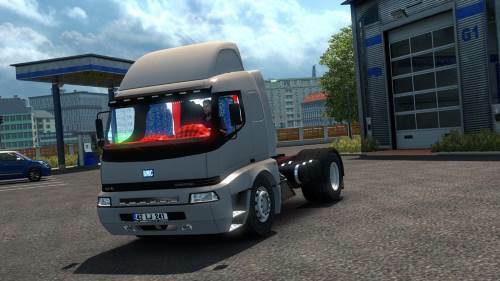 These mods will surely add fun to your game and they will make you feel like a real trucker!